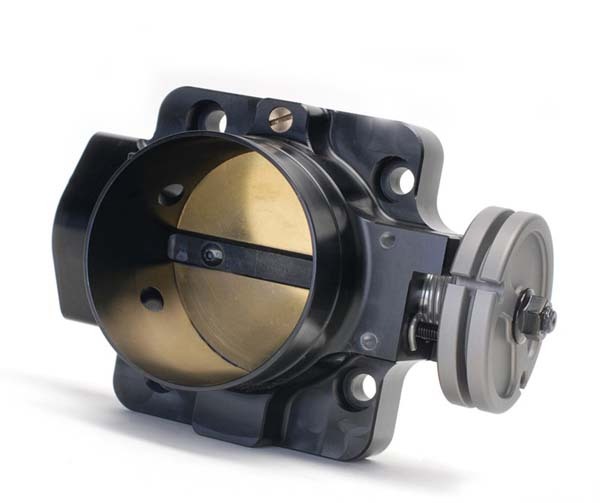 Skunk2 is proud to introduce its 68mm Pro Series Throttle Body for Honda's B-series engines (also compatible with D-, F-, and H-series) in its exclusive, hard anodized finish. 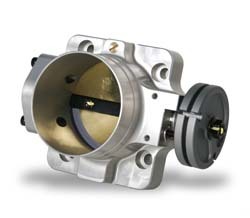 Skunk2’s 68mm Pro Series Throttle Body is designed to be used with Skunk2’s Pro Series Intake Manifolds as well as OEM and other aftermarket intake manifolds for bolt-on horsepower and torque gains by maximizing engine airflow. A larger throttle body is key to producing additional power throughout the powerband on modified engines with increased airflow demands. Skunk2’s Pro Series Throttle Bodies for B-series engines feature a large, 68mm bore, which results in significant horsepower gains throughout the powerband on heavily modified, naturally aspirated applications and even more on forced induction ones.